Once upon a time, I collected video game systems and games as a hobby. I slowly built up my collection over time. A SEGA Saturn here; a random game there. Often I would plug in a misc. system and play some of the games I had for the fun of it. As time progressed, however, I found that my collection was gathering dust. Mt interests had changed. 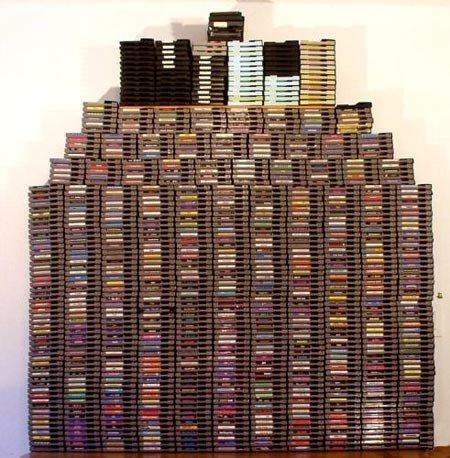 I mean, I still liked playing video games but didn’t feel the need to collect them anymore. So, I started to sell off the mounds of hardened plastic I had accumulated. I remember that upsetting me at first. No longer would I be able to play Panzer Dragoon for the heck of it. The collection that had been everything to me was being dwindled away into nothing. Since the great video game purge, I have tried to limit my video game library. I have done this by becoming an avid user of Goozex, on online video game trading site. This has allowed me to obtain $60 games by getting rid of games that I no longer play. This has occasionally led me to slight dilemmas of which games to get rid of -the inner collector in me wanting to keep them all!- . As I stated above though, this makes no sense. Especially when I can take a game I no longer play and trade it in for something I actually will. In light of my upcoming scheduled surgery, I thought it would be fun to talk about my gaming experience the last time I was in surgical recovery. Prepare for a flash-backed story in 3, 2, 1. 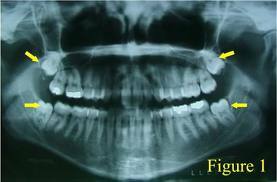 Many moons ago, my wisdom teeth decided to become impacted and were in need of a good pull. My parents, being the wonderful people that they are, decided to rid my mouth of these painful nuisances. So, we quickly found a local ex-military oral surgeon who was willing to embark on this potentially painful mission. A few hours later, I was at home in the bed of recovery. Finally, rest! 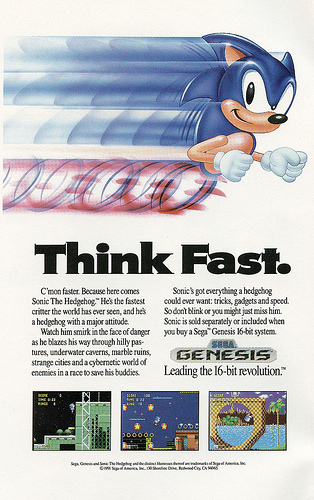 Hyped up on Vicodin to help ease the pain, I fired up the faithful SEGA Genesis. Vectorman was on the menu. The first time I played the game I got to the end, used all my continues, and died. Game Over. The second time through I somehow did the same thing. The third time though…I beat the game! Take that Warhead! 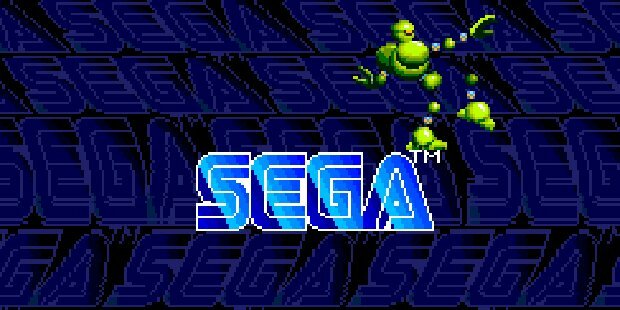 I actually think that Vectorman was the first 16-bit game I had ever beaten. Simply glorious! The precision with which I could play the game, after almost beating it multiple times, was borderline machine-like. I had somehow overcome the pain, embraced the drugs, and evolved into Vectorman. My fondest video game memories all stem from childhood. 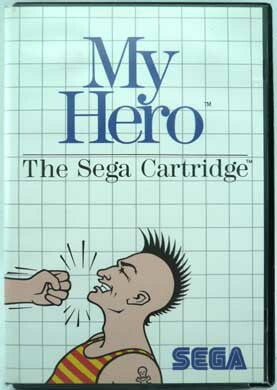 Be it sitting in the family room playing the NES with my younger sister or hanging out at a friends house playing Road Rash on the Genesis, video games have always played a part in my life. Fast forward to today, and I often find myself trying to recapture those moments. My sister will always be a better Mario Brothers player than I will ever, ever be. Gaming is best when your playing with others. What was great about revisiting this past time with her, was that no fights broke out. I’m serious. My Mom never had to swoop in and take the controllers away because we wouldn’t share or honor the others next turn. Age has a way of making one want what has been. Having my sister out and playing Mario 3 though made me realize that those gaming moments haven’t gone away. In fact, they have only gotten better due to age and maturity. 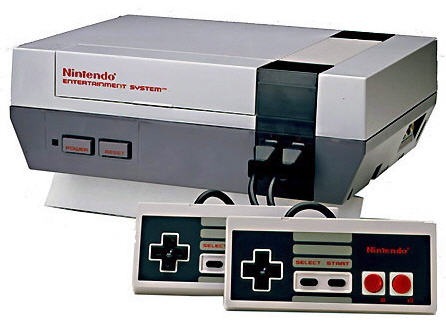 One thing that I will never miss is being grounded off the NES due to fighting. Hurray for growing older. Any games you miss playing with your friends? Add to the list in the comments below!